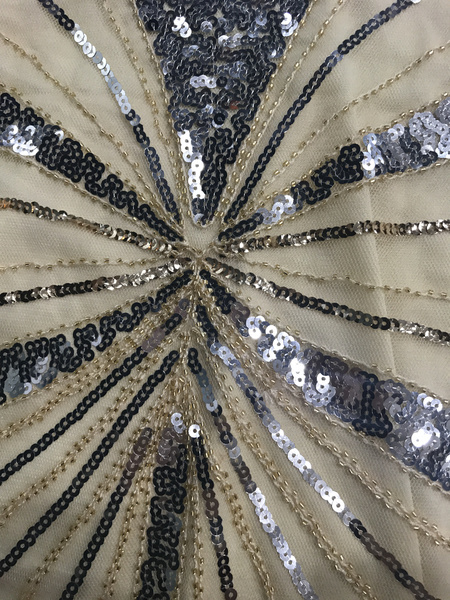 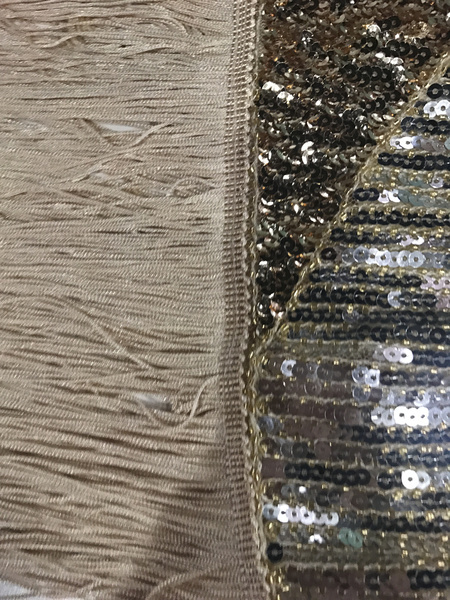 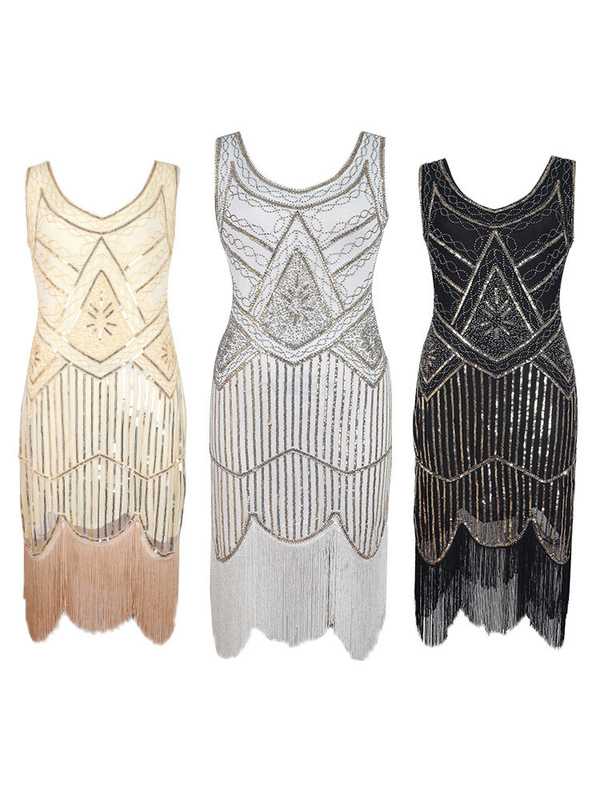 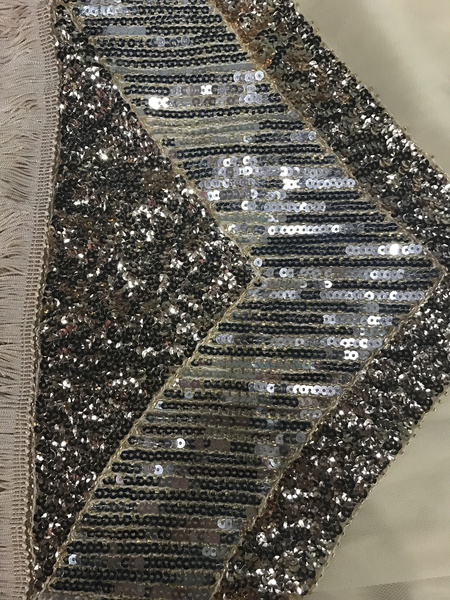 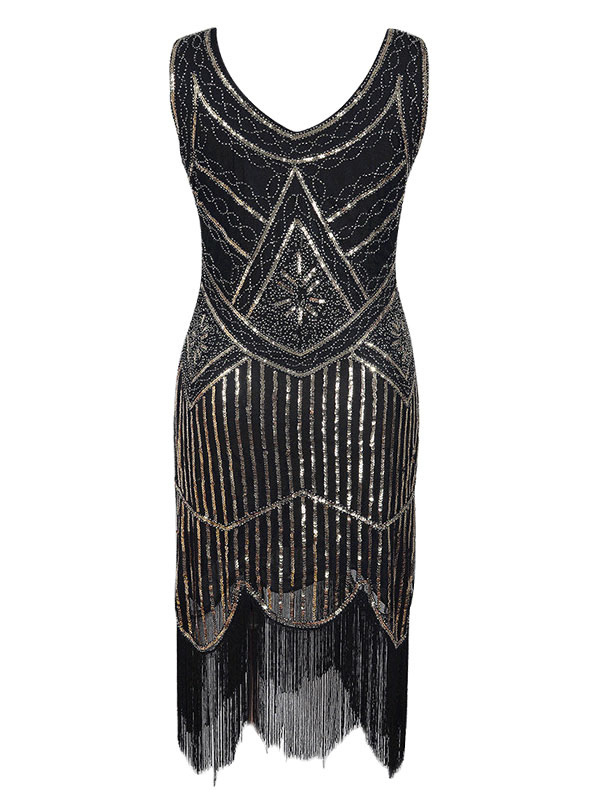 Love this 1920s dress，the sequins and tassels are so nice, FIVE STAR! 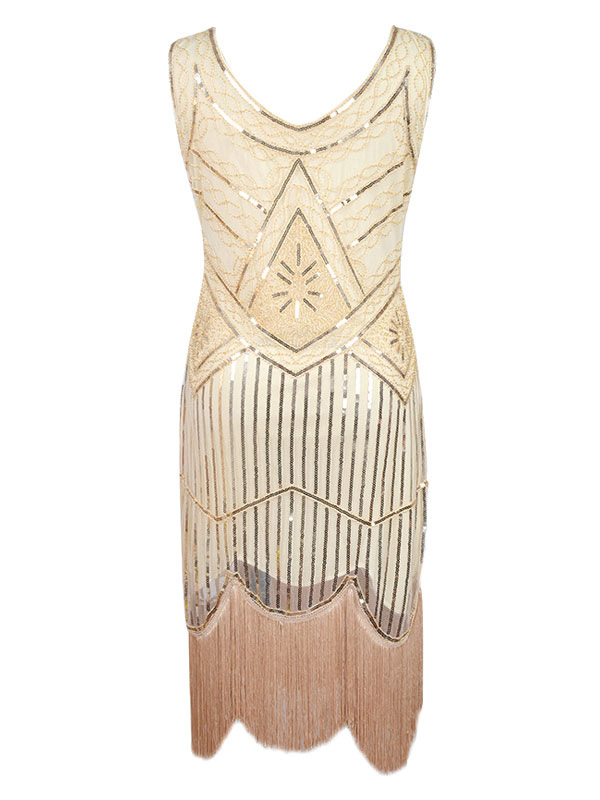 very beautiful 1920s dress，cheap and so qualite，recommend to everyone. 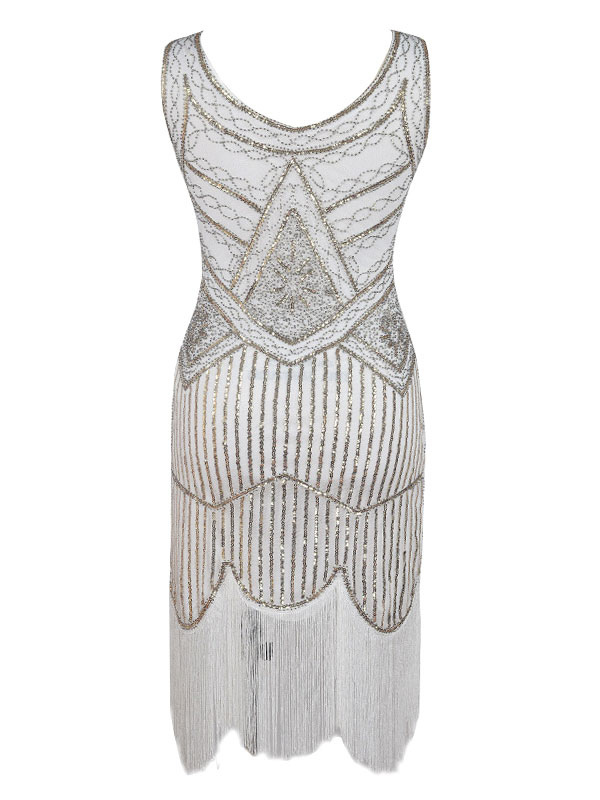 I wear this dress to Christmas party，so good experience.